Effortlessly-done done at Calvin Klein. Undone chic, downtown cool, uptown polished - does Gigi Hadid ever get it wrong !?! 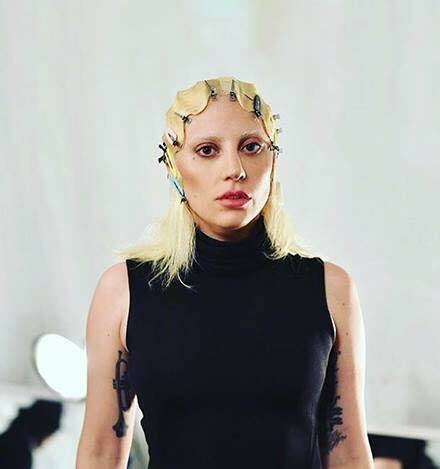 How amazing does Lady Gaga look with this modern take on a finger wave courtesy of Marc Jacobs at ‪#‎NYFW‬ ‪#‎HitOrMiss‬ ?